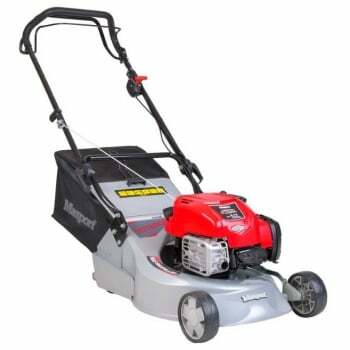 The Rotarola combines the excellent striped finish of a roller mower with the efficiency of a rotary mower. The beauty of having a rear roller is that you can mow over the edge of your lawn without tipping the machine, as the rear roller acts as a stabiliser. 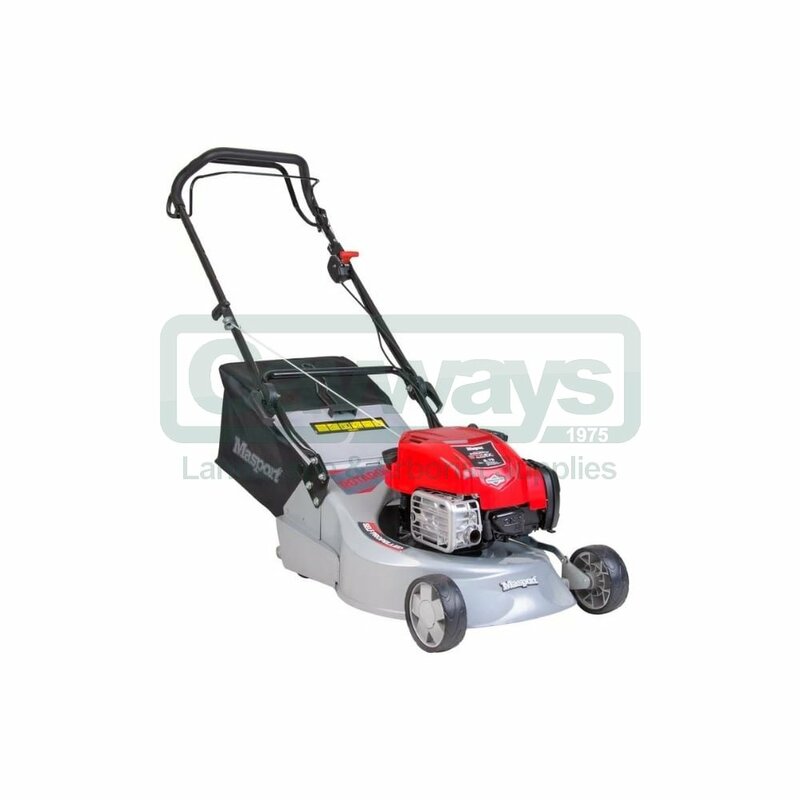 When mowing in wet / damp conditions the Rotarola collection is not hindered due to the full width rear ejection channel. The 46cm/18” Rotarola can also be used without the catcher as the flap allows grass to be discharged to the rear. The Rotarola is fitted with cam locks to easily fold the handle down and the quick cut swing back blade system which is designed to protect the crankshaft from damage should the blade strike a solid object.